The following calculator is a basic tool which is included to give an indication of residential property rates and does not include other rates which apply with for example non-residential and mixed use land and property. This is also only quoting a figure for Stamp Duty Land Tax (SDLT) if you buy a property or land over a certain price in England, Wales and Northern Ireland and not Scotland. In Scotland this is known as Land and Buildings Transaction Tax (LBTT). Please note: This stamp duty calculator is an interactive tool which should be used for your guidance and amusement only, and must not form part of your financial decision making process. FOLLOWING THE ABOVE LINKS MEANS YOU ARE DEPARTING FROM THE REGULATED SITE OF OPTIONS MORTGAGE CENTRE. 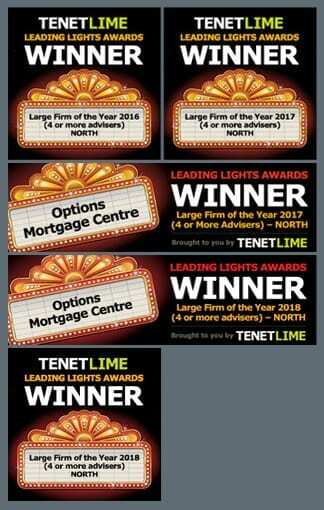 NEITHER OPTIONS MORTGAGE CENTRE NOR TENETLIME LTD NETWORK CAN BE RESPONSIBLE FOR ANY CONTENT CREATED AND PUBLISHED SOLELY BY A THIRD PARTY OUTSIDE OUR REGULATED SITE.